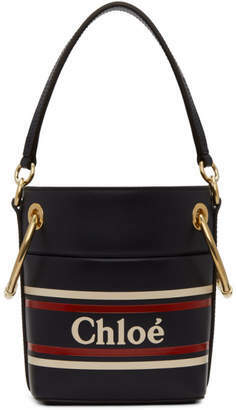 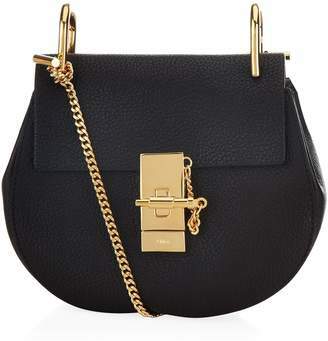 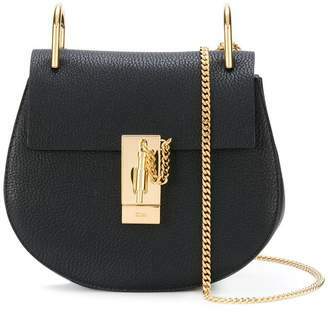 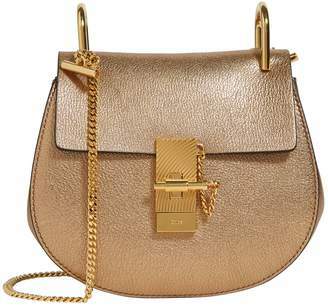 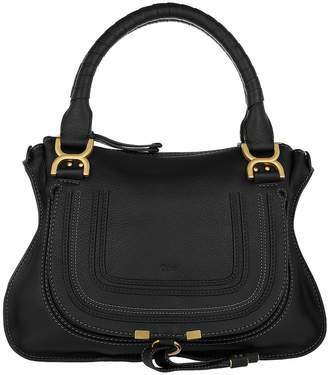 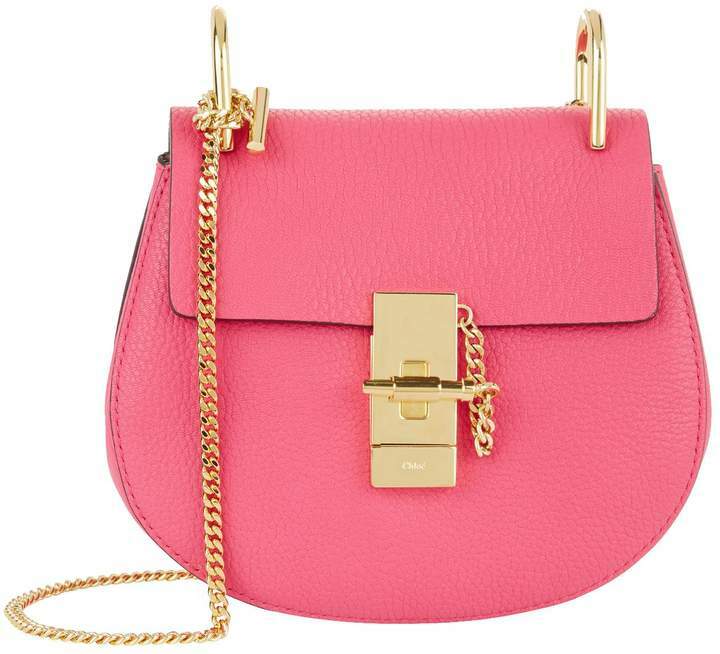 Chloé - A coveted, contemporary classic, Chloé's Drew bag exudes the Parisian label's signature bohemian sensibility with its horseshoe silhouette and polished gold-tone hardware. 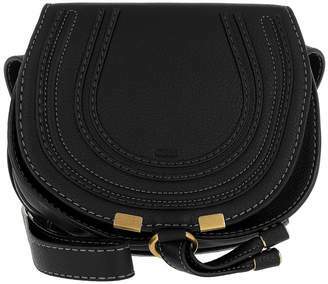 Crafted in Italy from grained leather, the flap front features a bar-clasp fastening and opens to reveal a spacious suede-lined interior. 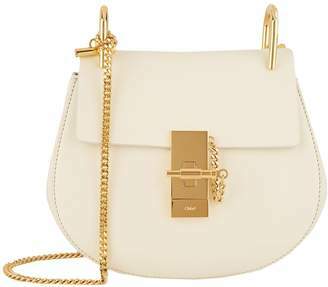 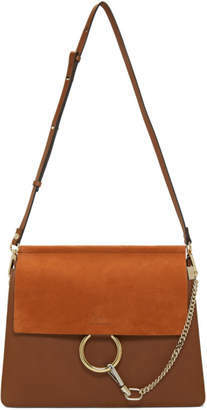 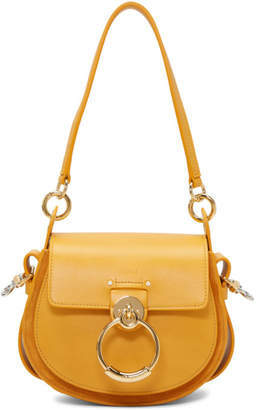 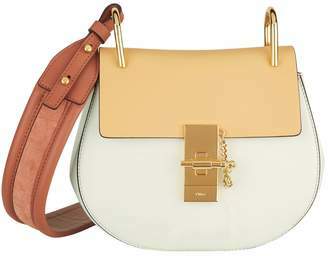 Let it swing from the delicate chain strap for day-to-night demands.